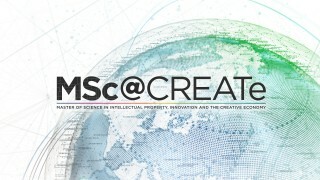 The MSc@CREATe hosted an open house from 0830-0930, prior to The CREATe Festival. 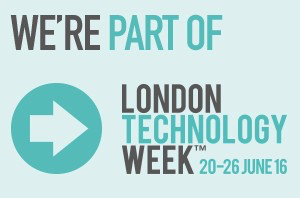 This event allowed attendees to meet the team behind the MSc in IP, Innovation and the Creative Economy, and ask questions. There was also a dedicated MSc@CREATe stand through the day during the Festival.